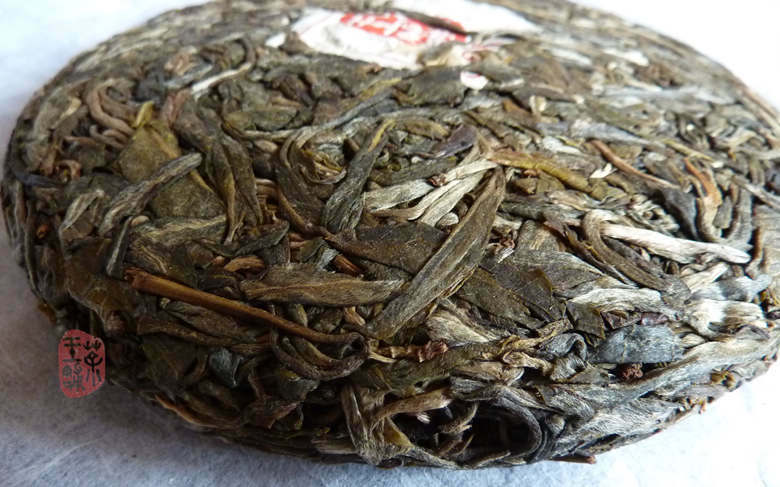 This raw puerh tea is made of two high quality materials from Jinggu area, Simao. 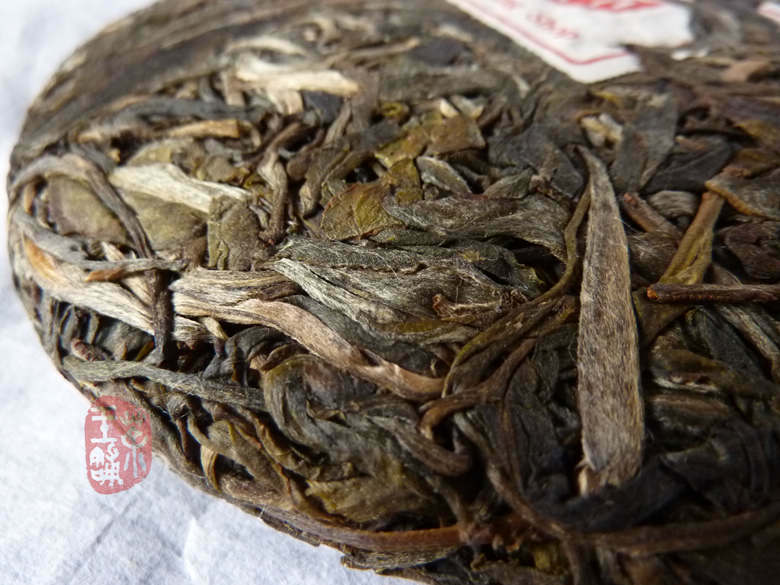 70% is the famous “Da Bai Hao” large-leaf varietal tea from Yang Ta village（秧塔）, 2008 spring material, wild arbor tea trees about 60 years old.30% material come from hundred years old tea trees in Da Shan village（大山寨）, Jinggu area. picked in early spring 2011(late March). These two materials together create very colorful and pleasant tea! 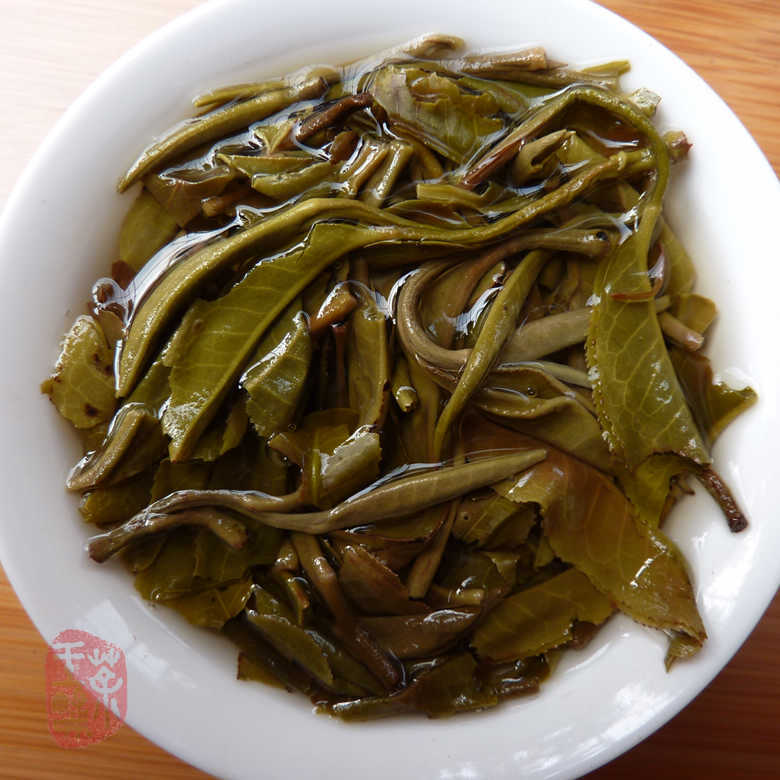 Sweetness and more light Da Bai Hao and powerful floral aromatic and vegetal Da Shan tea merge into one unforgettable taste ! If aged under proper condition, the quality will be constantly upgraded. 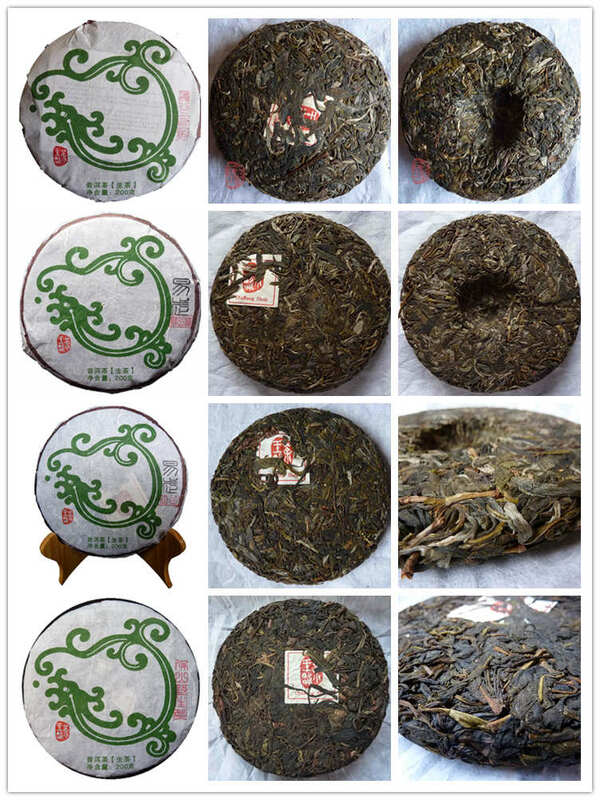 This cake is pressed with 25 kilograms stone, the size is the same with our Yiwu teas but press is medium.